System designed for maximum performance from 120V outlet. 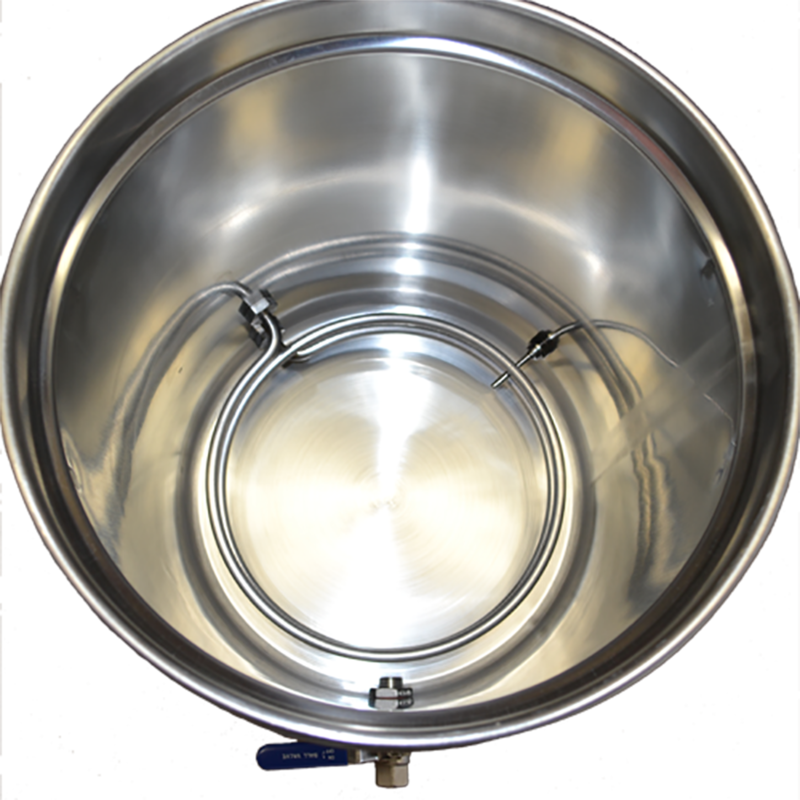 Well suited for net batch sizes up to 5 gallons. 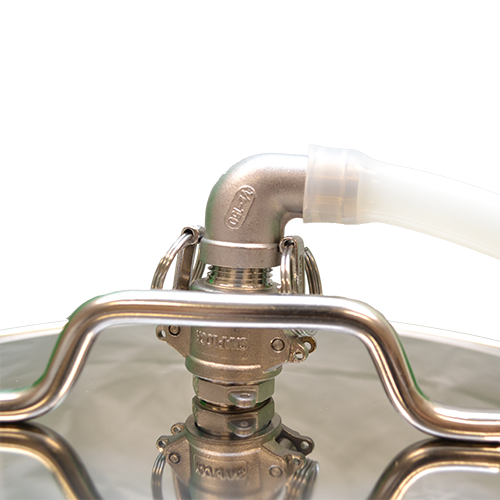 Average heat time is 2 degrees per minute with typical 8 gallons of strike water. 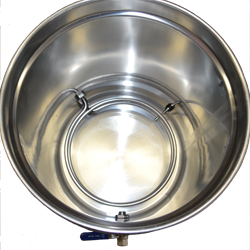 It takes about 30 minutes to reach a boil from a mash temp of 150. 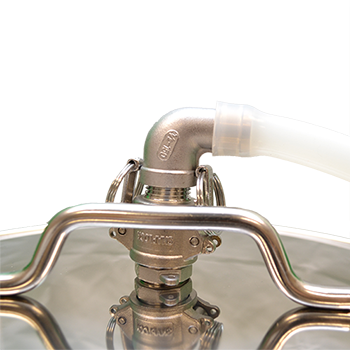 If your mash profile includes a mash out, it takes about 9 minutes to reach mash out, and then from there you are about 20 minutes away from a boil. 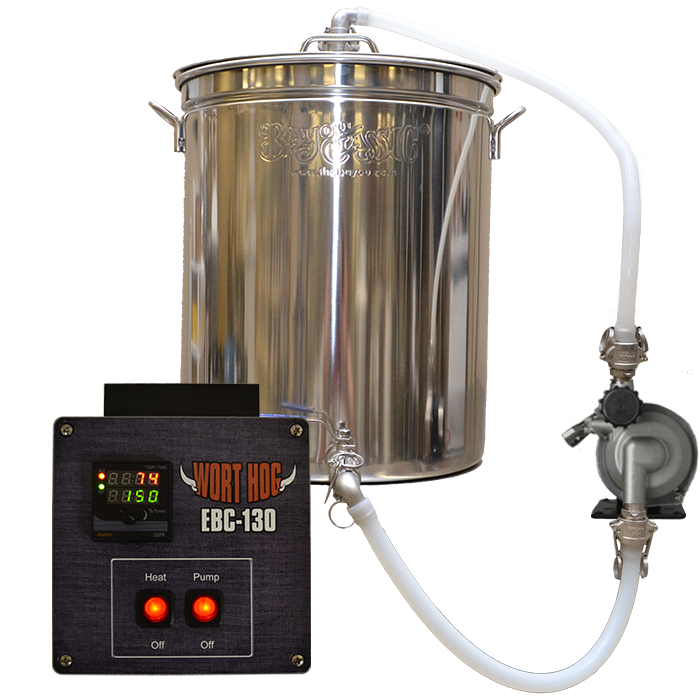 The Wort Hog EBC-130 (120V) is the perfect solution for a 5 gallon BIAB system. 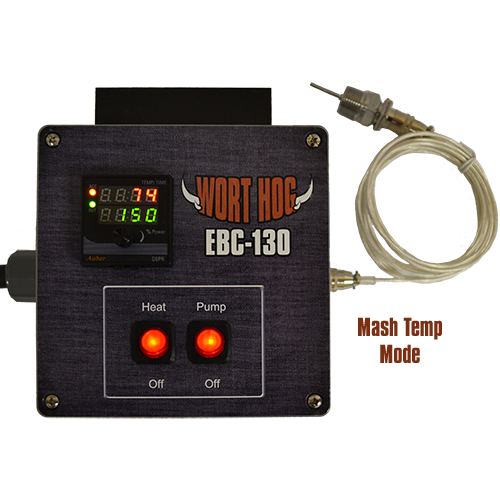 It features an integrated PID controller for precise automatic temperature control of the BIAB vessel, and linear power control. Stainless steel weldless RTD temperature probe is installed in close proximity to the heating element to monitor temperature during the mash. 8 ft. cable with quick disconnects at both ends makes clean up a breeze. 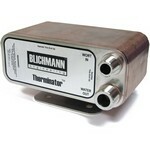 Blichmann BoilCoil heating element delivers maximum performance, lowest watt density on the planet. Detachable cord makes stowing the system in the top of a closet easy. Requires 120V, 20A service. Includes a 6 ft power cord. GFCI type breaker is recommended. Dimensions: 13.6 in. Diameter x 17.32 in. Height. Please note that these are custom built at the time of ordering. Delivery may take up to 15 business days. OVERNIGHT SHIPPING IS NOT AVAILABLE. Careless operation can result in serious injury or death. 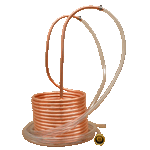 This equipment is sold as an experimental kit, to be assembled by the user. It is not a UL approved consumer electronic device. High Gravity assumes no responsibility for any damages caused by operation of this system. To purchase bundled products, click on the radio button next to the desired bundle before adding to the cart . 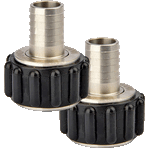 Topsflo TD5 DC SS 1/2 in. Inline Pump or the Blichmann Riptide Pump. "Max Power in 120V System"
Review Comments: I got one of these a few months ago, and have now used it for 4 different batches. So many good things to say about it, I'm loving it. High quality components from known/major brands. 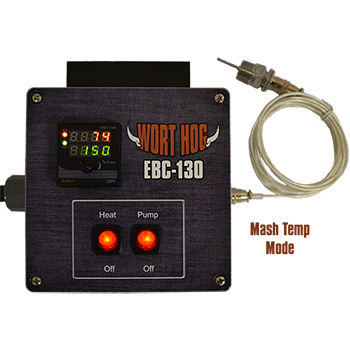 Most importantly is the 2250W heating element, which is about the max you can go on a 120V system. 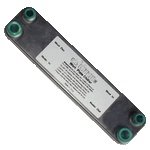 The time savings over the 1500W & 1600W systems is significant. 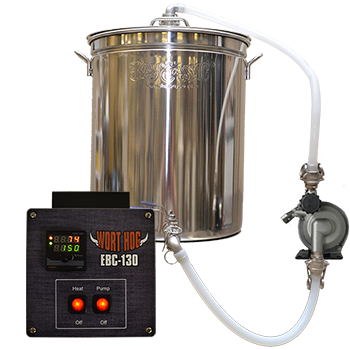 I highly recommend this for someone wanting to get the max out of an eBIAB system without the constraints of wiring 240V outlet. "A system you need to understand"